On this final day of Black History Month, we have a very special story for you. 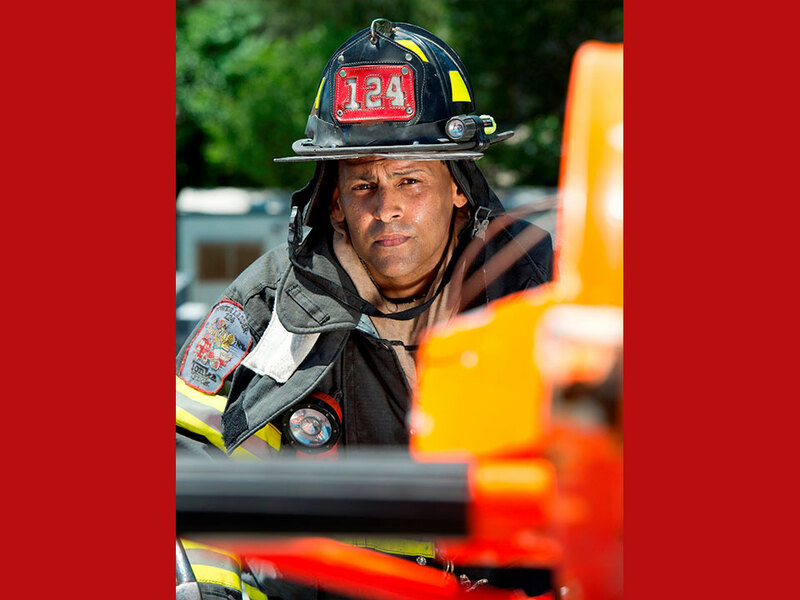 Meet Battalion Chief Malcolm Moore, a 22-year veteran in our Department who serves in our Rescue Operations Battalion on Roosevelt Island as part of our Special Operations Command. 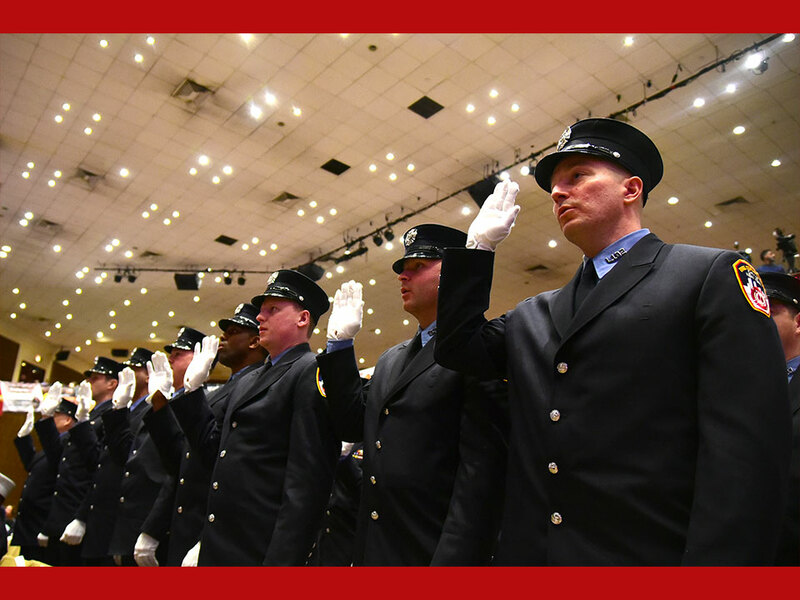 JoinFDNY.com: Tell us a little bit about your journey to join the FDNY? 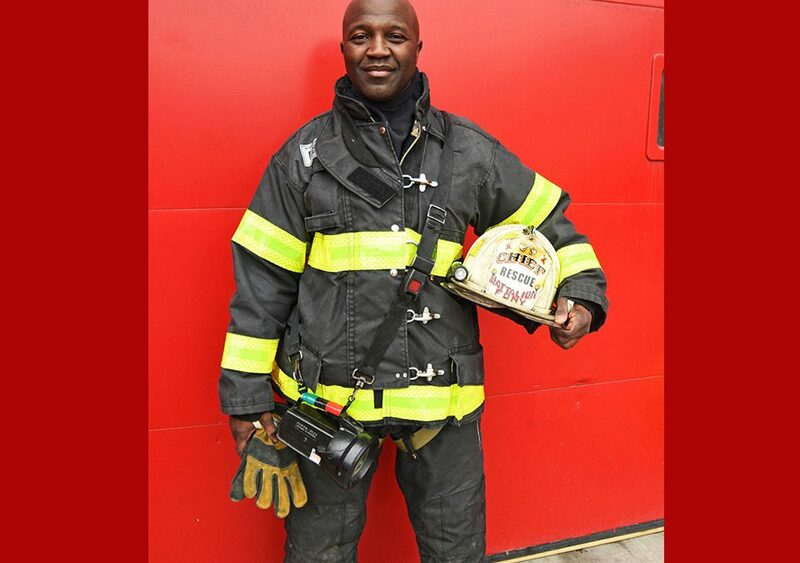 Chief Moore: My love for the Fire Department began when I was a young child chasing the fire trucks down the street at my home in Queensbridge and at my grandma’s in East New York. I had a lot of opportunities to see the Firefighters in action and those images stayed with me. At my first chance following high school, I took the test to join the ranks. 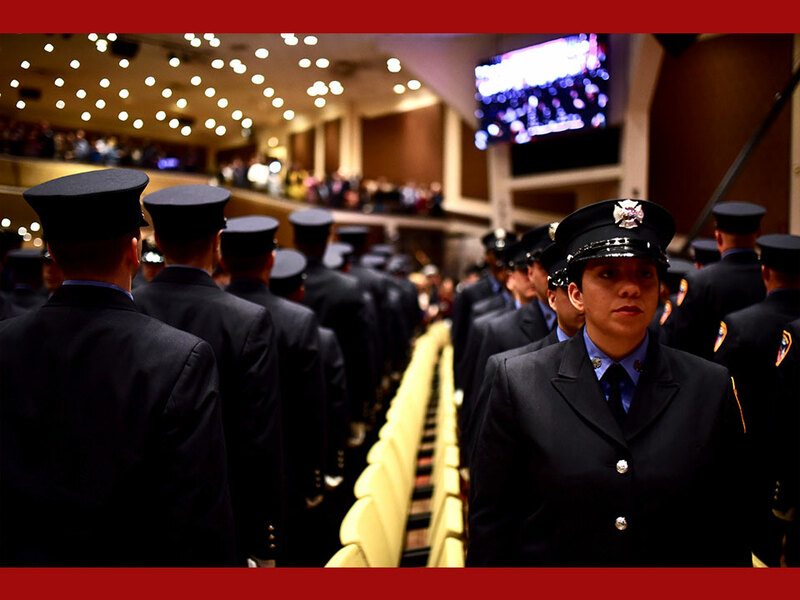 JoinFDNY.com: Why do you love working as a Fire Officer? CM: Rising to the rank of Chief was way beyond my wildest dreams as a career goal. At that rank, you lose the ability to physically impact the outcome of operations, however, the role of Chief allows you to have a larger impact when it comes to strategy and decision-making. It doesn’t happen every day, but when those moments come and you land on the plus side of problem solving, it can be truly gratifying. Beyond street operations, wearing this white hat also affords you the opportunity, on some level, to be involved in shaping policy for the Department. 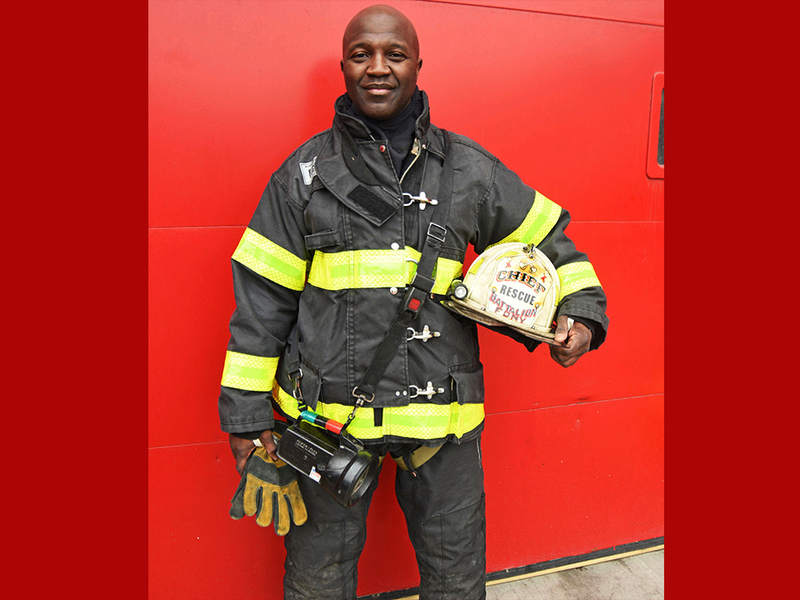 JoinFDNY.com: How do you feel when you hear that you’re a role model to aspiring New York City Firefighters, especially the young people in the communities that we serve? CM: I’m never sure about calling myself a role model, but if my presence on the street inspires an onlooker to want to be a part of the greatest job on the planet, then I’ve more than served my purpose. It is supremely important to be seen in the communities we serve, even if nothing else, but to act as a visual confirmation that we can not only do this job, but excel at it.